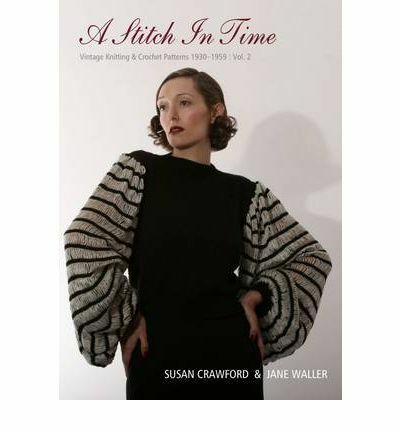 I’m sure all the vintage-knitting-afficionados know that Stitch in Time, Volume 2 is due out at the end of June (amazing preview here – go now!). The book’s RRP is $55 Aussie/US + postage (yay, dollar for dollar), buuuuut…. if you pre-order it online at BookDepository its only $38.25 including postage if you use the code MAY11 during the checkout. I know, I know… I can't wait! Thanks for the heads up on the discount! I actually had to use “May11” for it to work.